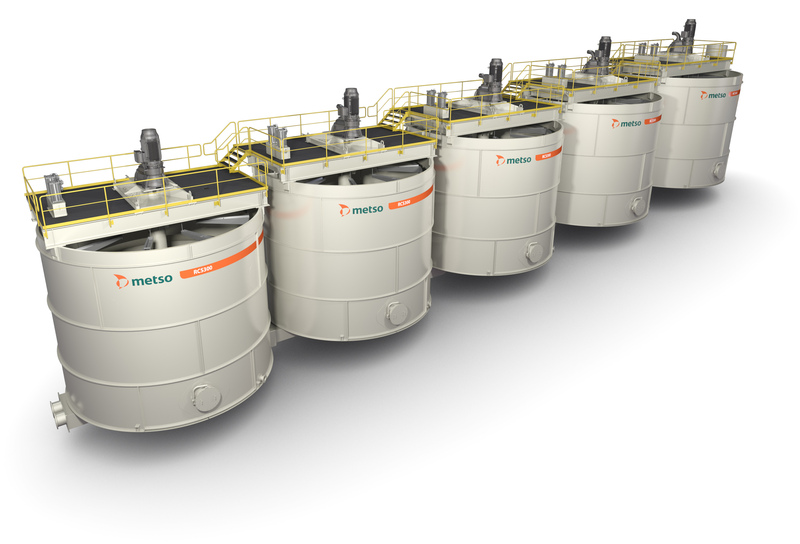 During the last six months, Metso has received orders to install over 50 flotation cells in Spain and Portugal, ranging from small 15 m³ units to large 300 m³ cells. 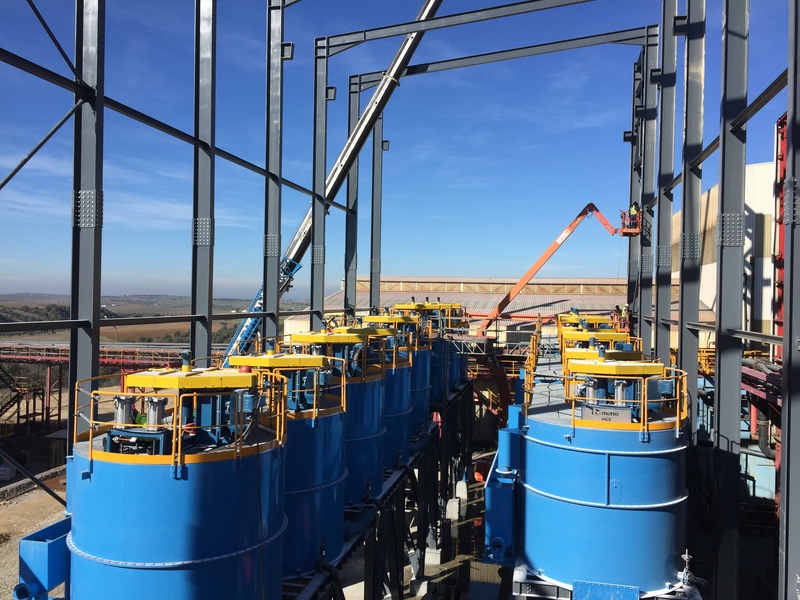 Metso will deliver flotation equipment to expansion projects by Almina, Somincor and other leading mining companies located on the Iberian Pyrite Belt as well as Saloro in Barruecopardo, western Spain. With these recent orders, Metso is further strengthening its position as the largest supplier of flotation equipment in the Iberian mining market for the last two consecutive years. Also, Metso's global footprint in flotation equipment grew during the second half of 2017. In addition to equipment, Metso's flotation offering also covers a range of services like installation, commissioning and training, as well as solutions to improve the metallurgical performance of both Metso and third-party equipment with advanced process control and froth cameras such as VisioFroth(TM). 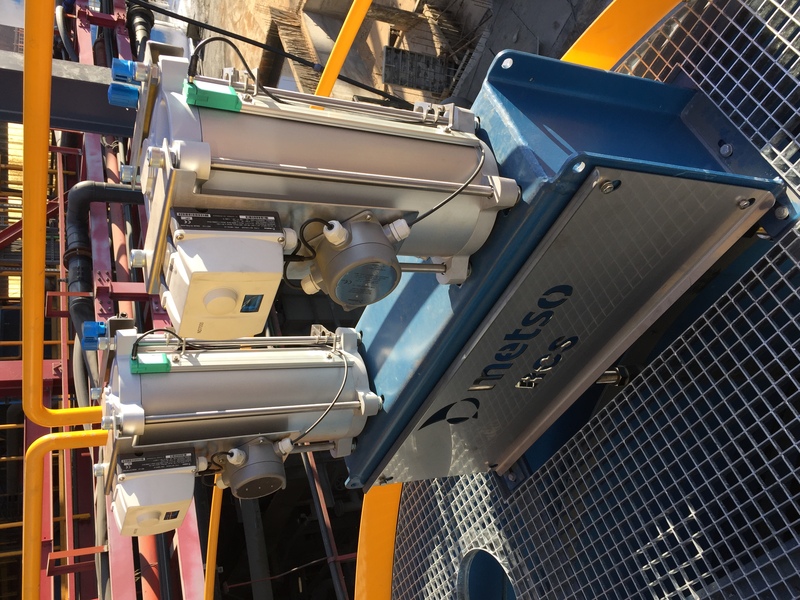 Metso RCS flotation equipment is designed to ensure higher recovery and throughput as well as to reduce maintenance and energy costs. "We at Metso have been focusing not only on developing a market-leading equipment offering for flotation, but also on our capabilities to help our customers optimize the operation of their units. These new orders are clear affirmation that our customers recognize our expertise and cutting-edge technology development, and that this has been the right approach in solving their challenges. We are very committed to continue to find the best solutions for our customers processing minerals in Western Europe as well as globally," says Miguel Santos, Head of Mining Sales Development, West Europe. Caption: The Metso RCS100 models at Almina. 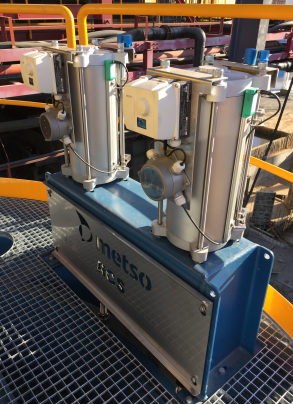 The Metso RCS flotation machine combines the benefits of circular cells with the unique features of the DV mechanism, creating the ideal conditions to maximize flotation. The new improved RCS flotation cell is an all-purpose flotation machine suitable for all flotation applications, such as roughing, cleaning and scavenging. 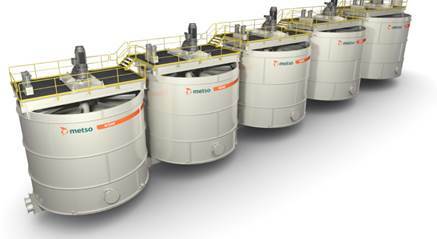 Metso offers the full range of cell volumes required for modern ore processing plants, with cell sizes from 0.8 m3 to 600 m3. We have not only been successful with flotation sales in the Iberian area, but also with other process equipment, such as VPA filters. For further information, visit our website. 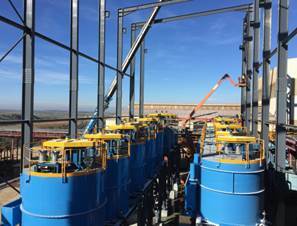 Caption: Metso RCS flotation machines in operation at Almina project. The Iberian Pyrite Belt was formed 350 million years ago and is a geographical area with particular geological features stretching from Portugal to parts of Spain along much of the south of the Iberian Peninsula. Mining in this area started more than a thousand years ago with the extraction of copper, zinc, lead, and, in some cases, precious metals like gold and silver. Today, it is known as one of the largest sulfide reserves in the world.